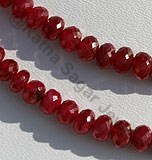 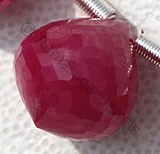 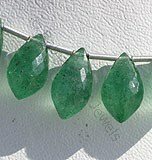 Green Strawberry Quartz is a rare variety of quartz also known as Scarlet Quartz. 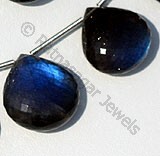 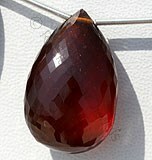 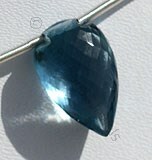 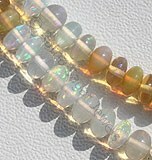 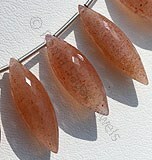 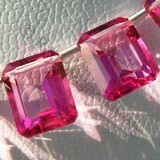 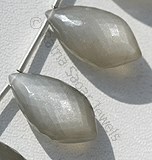 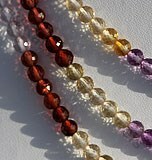 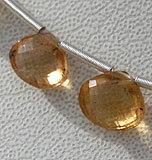 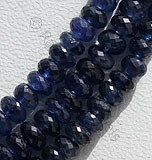 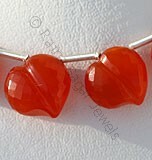 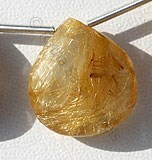 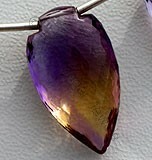 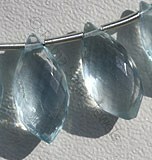 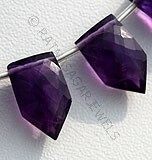 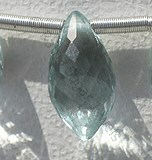 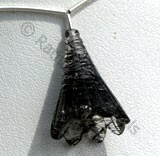 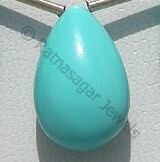 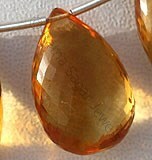 This beautiful quartz is a favourite of gemstone lovers from around the world. 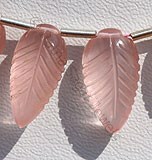 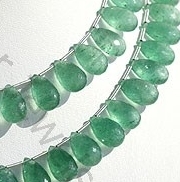 Carrying Green Strawberry Quartz can be soothing and calming for someone who works in a fast-paced environment. 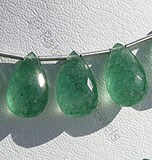 Green Strawberry Quartz has the ability to amplify intentions of love, gratitude, and generosity, and can radiate those vibrations outward. 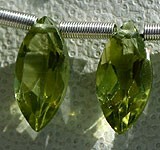 Green Strawberry quartz gets its color from inclusions of various forms of iron oxide. 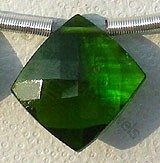 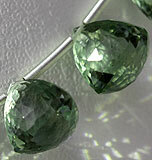 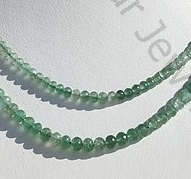 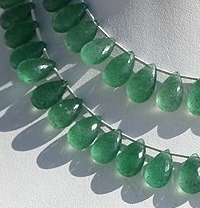 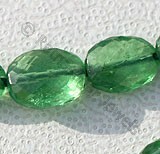 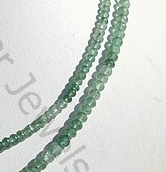 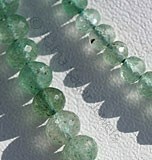 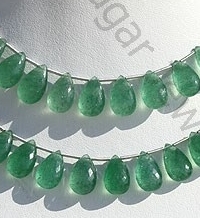 All these incredible powers of Green Strawberry Quartz makes it a must gemstone to possess. 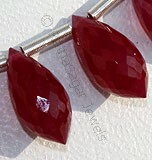 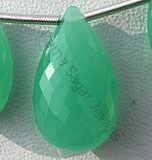 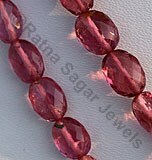 We Ratna Sagar Jewels, the renowned Wholesale Gemstone Store to buy a stunning variety of genuine Strawberry Quartz in an array of colors, shapes like faceted rondelle, flat pear briolette, chandelier briolette at an affordable price. 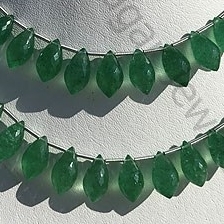 Natural Green Strawberry Quartz possess property of semi-transparent and are available in clear quartz with green crystals in micro cut, Chandelier Shape. 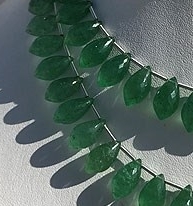 Natural Green Strawberry Quartz possess property of semi-transparent and are available in clear quartz with green crystals in micro cut, Flat Pear Shape. 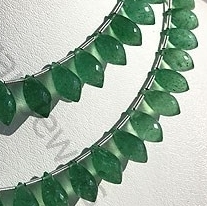 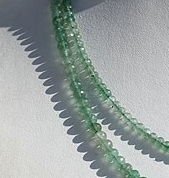 Natural Green Strawberry Quartz possess property of semi-transparent and are available in clear quartz with green crystals in micro cut, Rondelle Shape.